Variety quotes Whittaker as saying that she’s “beyond excited to begin this epic journey,” adding, “it’s more than an honor to play the Doctor. It means remembering everyone I used to be, while stepping forward to embrace everything the Doctor stands for: hope. 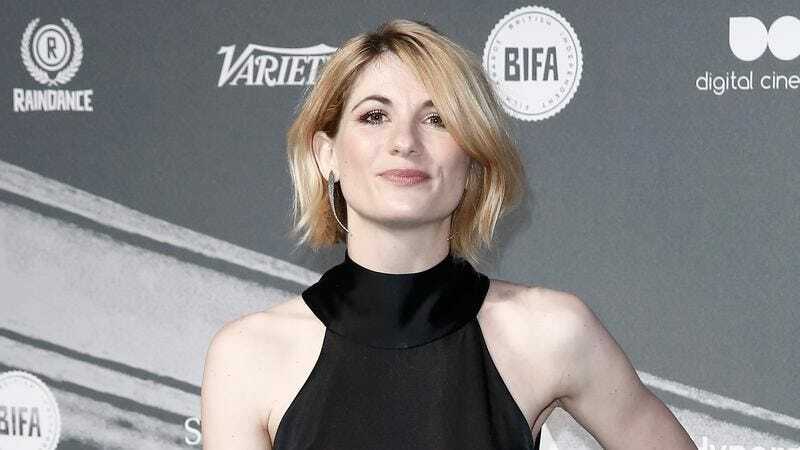 I can’t wait.” Capaldi, whose Doctor will step down in the upcoming Christmas special, said that Whittaker is a “wonderful actress of great individuality and charm,” and that she has “the huge heart” needed to play the Doctor.